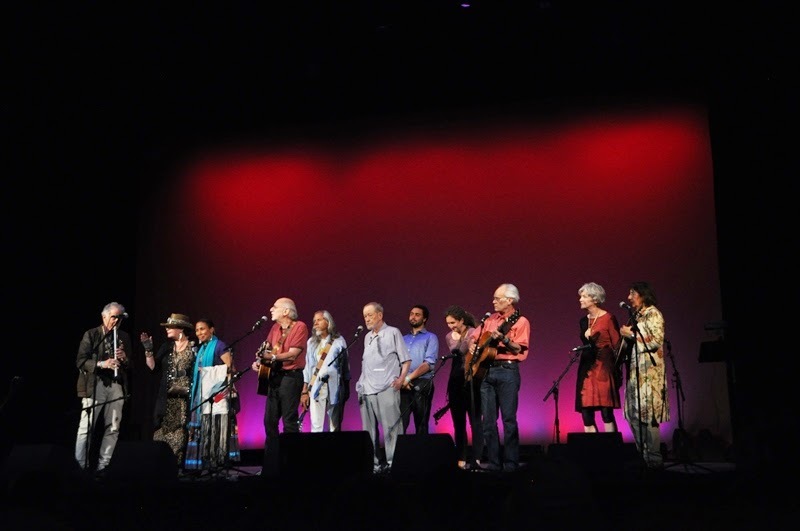 A musical memorial was held in Poughkeepsie on Friday, July 18 for Toshi and Pete Seeger. The free concert was part, SeegerFest, a free, five day festival celebrating the lives, work, activism and music of Pete and Toshi. Events were held in in the Hudson Valley and New York City and was organized by their grandson, Kitama Jackson. Click here to see a great photo album of the concert provided by Len and Nancy Tsou.